The announcement was particularly surprising because publisher Stephen M. Mindich announced a bold new plan for reinvention just last August, switching to a glossy magazine format and adding lucrative features like fashion spreads. 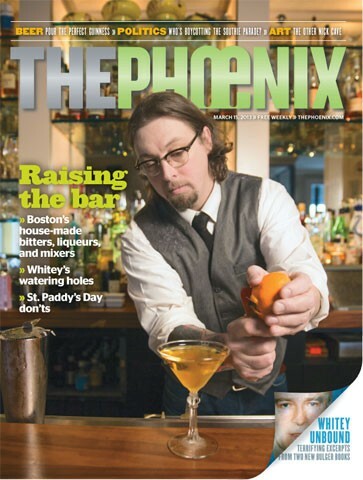 It’s a sad day for alt-weeklies when a paper shuts down, especially one as established and accomplished as the Boston Phoenix. It won a Pulitzer, after all — even if was for the lesser-known category of Classical Music Criticism — and many of its writers have launched impressive careers there. Former writers include Susan Orlean, Joe Klein and David Denby.